Mothers-Day-flowers. 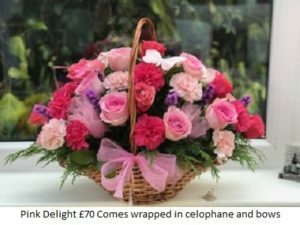 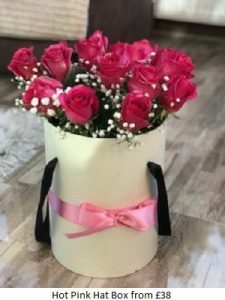 Call us to order your beautiful bouquet. 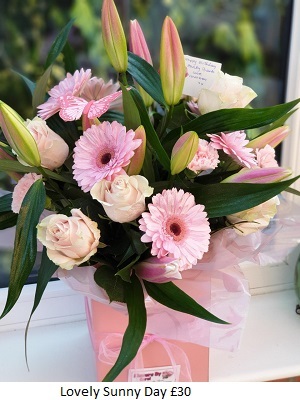 Show your Mum how much you appreciate her and send some beautiful Mother’s Day flowers! 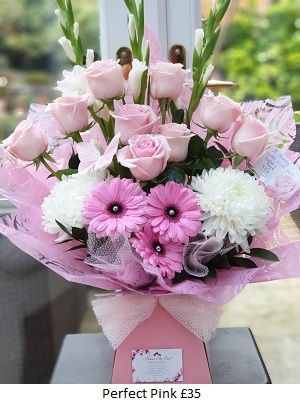 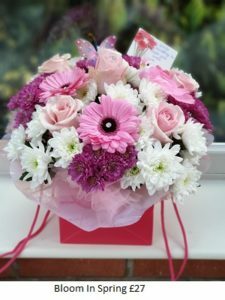 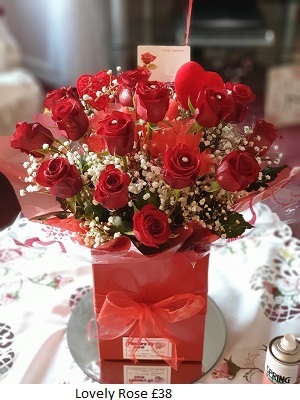 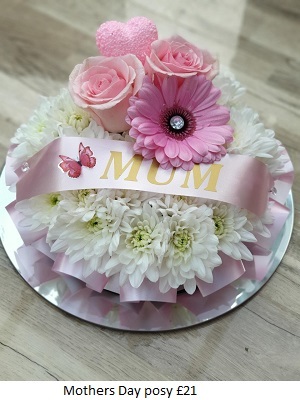 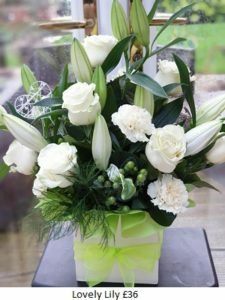 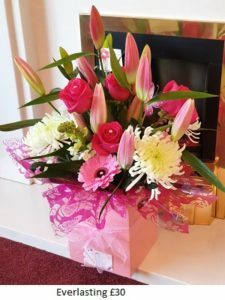 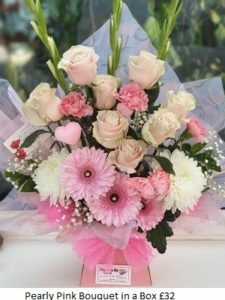 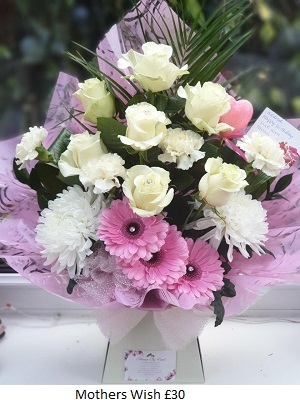 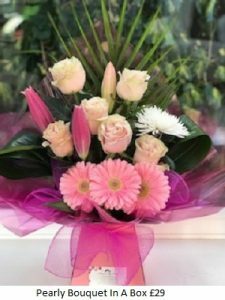 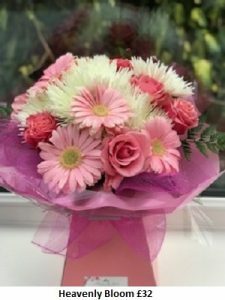 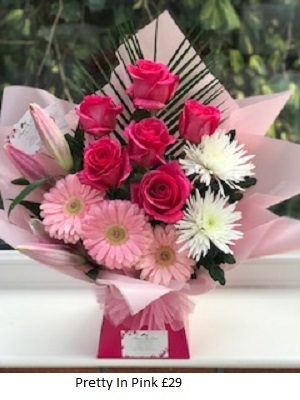 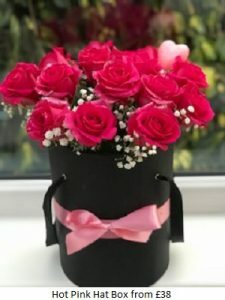 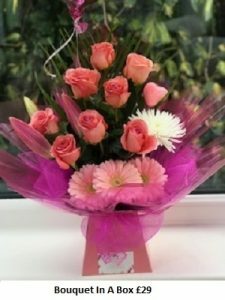 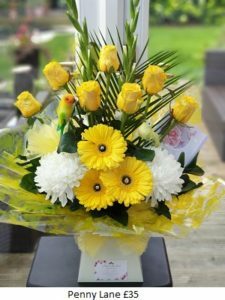 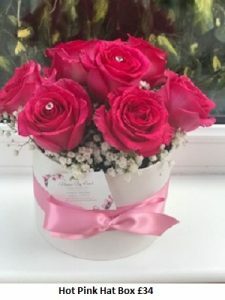 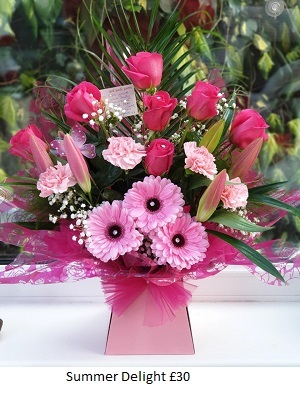 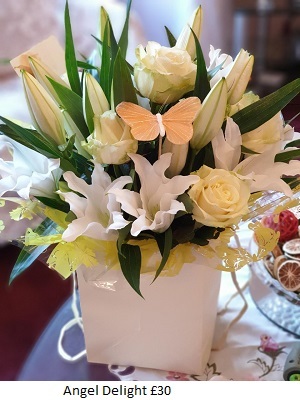 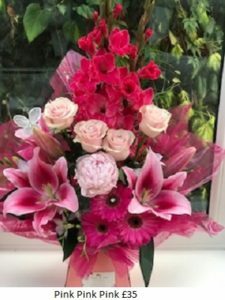 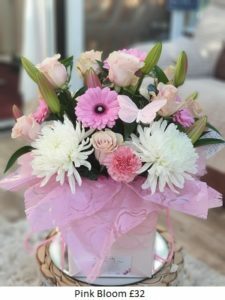 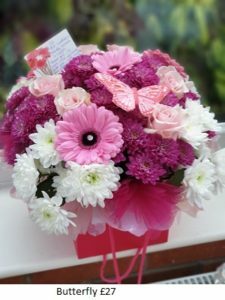 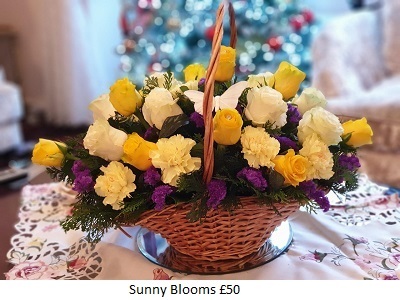 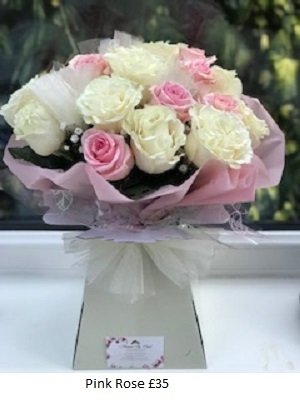 We offer free flower delivery to Widnes, Runcorn, Warrington, St Helens and surrounding areas. 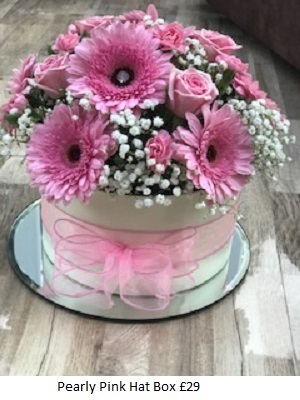 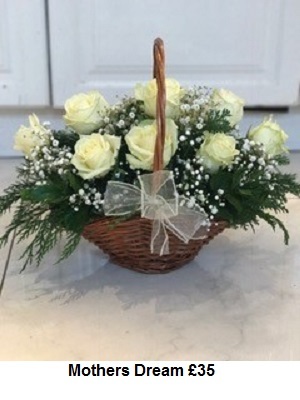 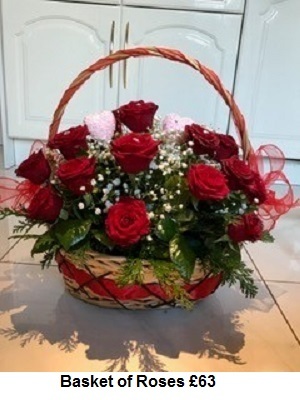 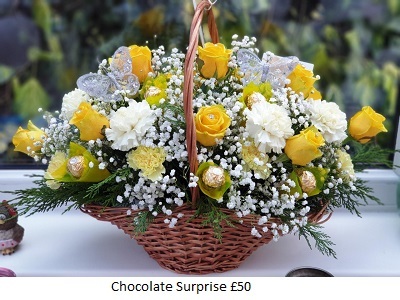 We offer all gift bouquets, Birthday, Thank you, Anniversary, Funeral, Wedding, Balloons, Chocolates. Payment - We accept all major debit and credit cards, cash, cheque or bank transfer.